At this point in the year, it’s not too soon to think about year end. 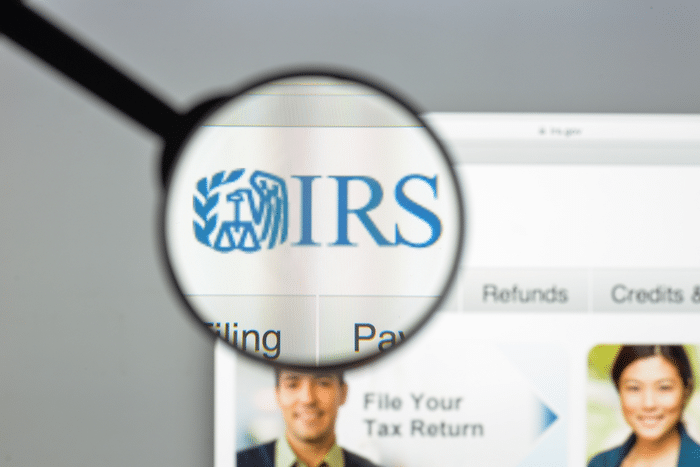 The IRS recently updated its 1094 and 1095 forms. First, a review of what these forms are all about. The IRS has now specified that the de minimis safe harbor rule, which says employers don’t have to correct an error or inform participants if it’s less than $100, also applies to errors on line 15 of 1095-C. The instructions include a FAQ on reporting COBRA coverage. However, these FAQs are not legally binding. On the forms, employers indicate if they qualify for safe harbor/relief from certain penalties. The updated instructions state that there isn’t a specific code to use to account for employees who waive an employer’s health coverage. Providing information on your healthcare plan’s start month will still be optional for 2017, but this may change in 2018.